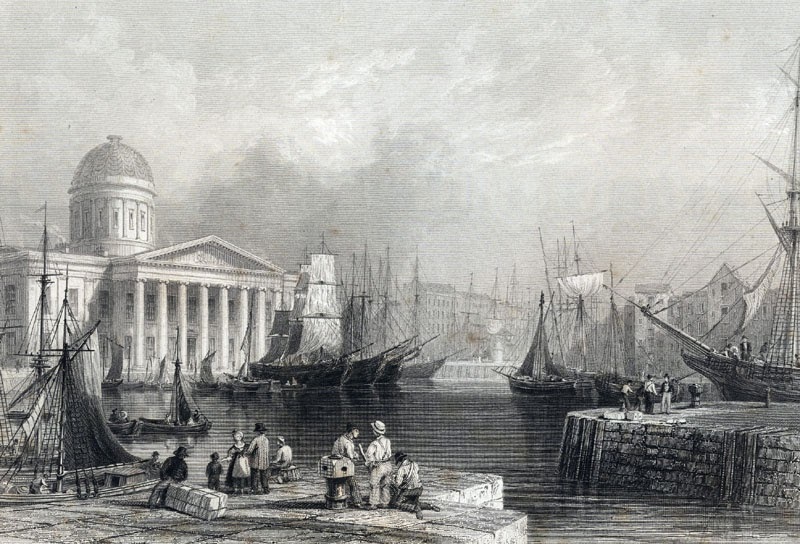 Liverpool’s status as ‘second city of the Empire' was to some extent dependent on the ability of the Corporation and the city merchants to maintain, improve and expand dock facilities. Improving transport links between Liverpool and other city's like Leeds, Manchester and London was also very important. Coastal shipping was of course important and continued to provide an excellent service well into the 20th century. Initially, many of the developments in inland transport were in order to gain economic advantage. The first road out of Liverpool to be turnpiked, in 1729, led to collieries around Prescot, but also enabled the booming business of refining salt from Cheshire. Turnpike trusts were set up by individual acts of Parliament, with powers to collect road tolls for maintaining the principal roads in Britain from the 17th century but especially during the 18th and 19th centuries. Similarly, the early 18th-century improvement of the rivers Irwell and Weaver, and the opening in 1757 of the first section of the Sanlcey Navigation, gave Liverpool local and regional advantages, much of it based on improving access to coal. But long-haul traffic into the interior was slower and inadequate. Almost all goods traffic in the early 18th century was horse drawn and, as late as 1750, the road to Warrington was unfit for coaches. In 1753, packhorses between Liverpool and London took nine days at an average of 23 miles per day. Even in the city itself roads were bad. An act of 1786 gave the Corporation powers to widen its streets at a time when there was not one wide or well-constructed street in Liverpool. The Corporation spent the then astonishing sum of £150,000 on improvements under the powers of the act. 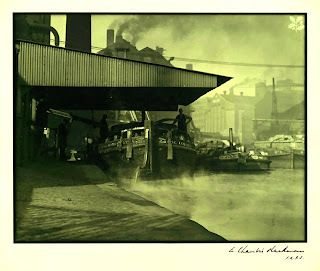 Meanwhile, the growth of a nationwide canal network allowed Liverpool's increasingly advantageous location for trade with Ireland and North America to be exploited to the full. 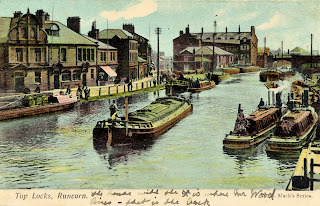 Canals provided reliable inland transport for goods and it was recognised that the use of a canal system would provide immense prosperity for the city and docks. 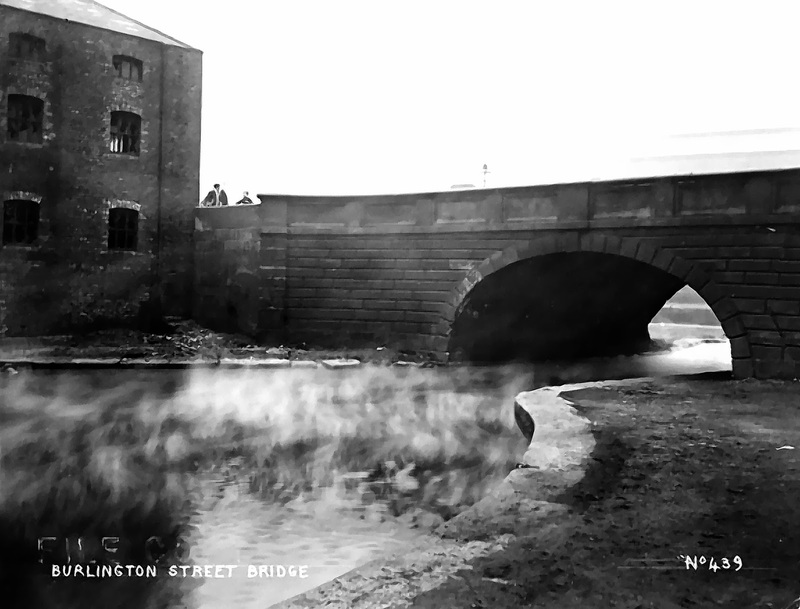 With the movement of coal providing the initial stimulus, it led the Duke of Bridgewater to promote the canal that was to bear his name, opening in 1761 initially to take coal from his pits into Manchester, and later also to Runcorn and the Mersey tideway. The Trent and Mersey Canal was also given the go ahead in the 1760s, to run from the River Trent at Shardlow to the Runcorn Gap, and a junction with an extension of the Bridgewater. When it was opened in 1777 represented the first step in connecting Liverpool to a national inland transport network that was both economical and reliable, also providing an opportunity for trade with the industrial heartlands of the Midlands. From its earliest days it was also known as the Grand Trunk Canal and it was hoped that other waterways would soon attach themselves to it like branches to a tree. Significantly, its chief advocate (besides the Staffordshire potter Josiah Wedgwood) was the Liverpool merchant Thomas Bentley, anticipating the widespread use of Liverpool capital to build the links on which the city’s growth depended. Halsall, north of Liverpool on 5 November 1770, with the first sod being dug by the Hon. Charles Mordaunt of Halsall Hall. The first section of the canal opened from Bingley to Skipton in 1773. By 1774 the canal had been completed from Skipton to Shipley, including significant engineering features such as the Bingley Five Rise Locks, Bingley Three Rise Locks and the seven-arch aqueduct over the River Aire. 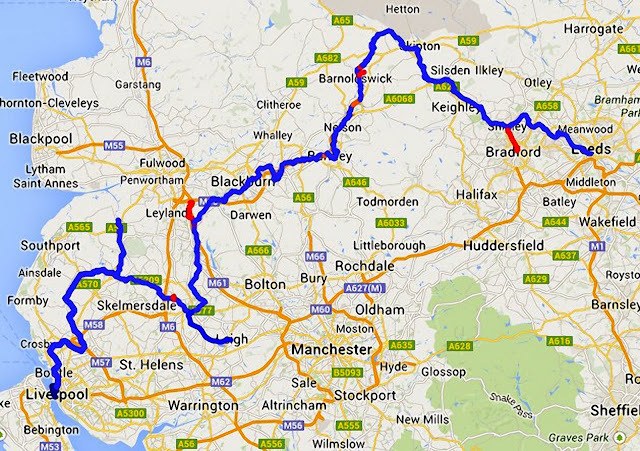 Also completed was the branch to Bradford, but the section from Liverpool to Wigan only completed in 1777. The main line through to Leeds took until 1816, with a branch to join the Bridgewater at Leigh opening in 1820. The Liverpool end, the Leeds and Liverpool canal was later spanned by several road and rail bridges. 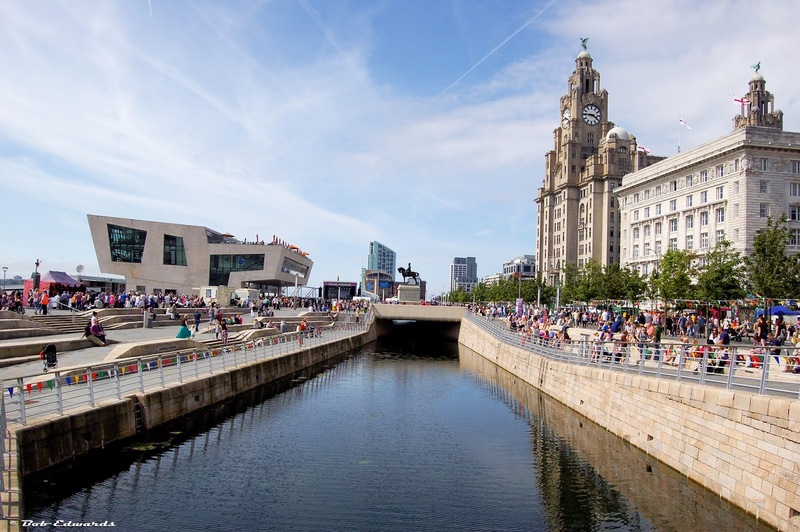 Due to changes in the methods of transporting goods, the surviving Liverpool sections are today used solely by pleasure craft.